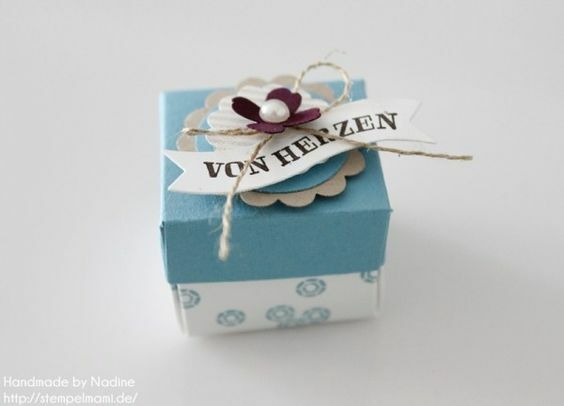 See more What others are saying "Treat or gift box made with the Envelope Punch Board Box and the Stampin' Up! 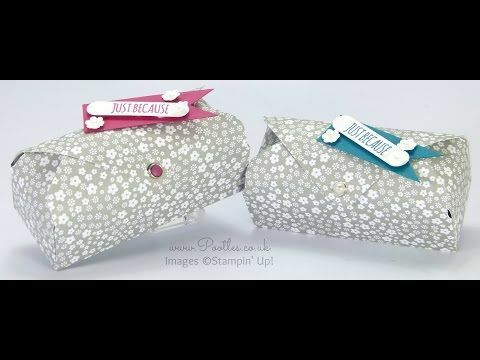 The Corner" stamp set ~ tutorial by Pootles"... Want to make a custom box? All these boxes were based on the smallest envelope listed on the chart on the Envelope Punch Board. I just added increments of 1/4″ up to 7″ for the height of the box. The tools I used to create the project are The Cinch binding tool, the Envelope punch board, a tab punch and 8 sheets of 12×12 paper from the Shine collection. First, I created the envelopes with the punch board.